Probably one of the most annoyingly difficult Easter Eggs ever. 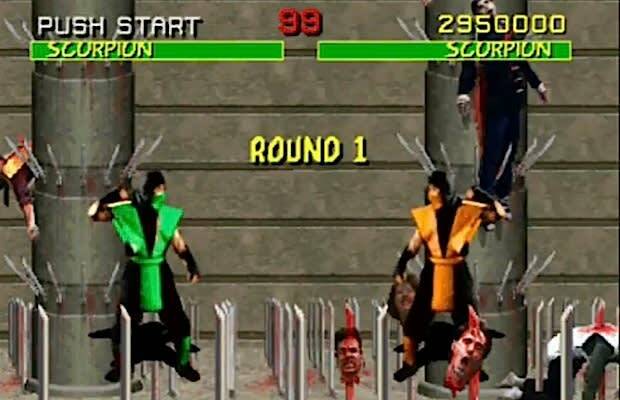 To be able to even FIGHT Reptile, you had to have two completely flawless (no blocks, no damage) battles in the Pit stage, and it had to be during the eighth cycling of the stages. If you beat him, you were awarded with 10 million points and a lower IQ from having spent so much time trying to figure out the stupid conditions in the first place.